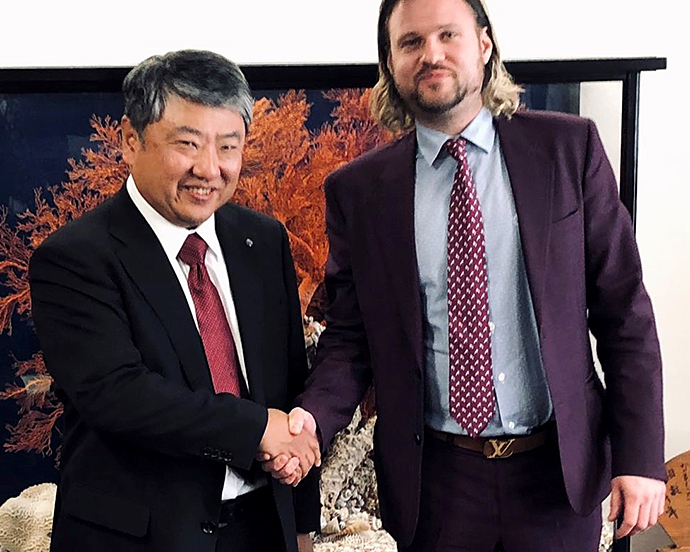 Metacon AB wholly-owned subsidiary Metacon KK has signed a memorandum of understanding with the Japanese industrial group Futamura Chemical Co., Ltd. regarding a joint development of hydrogen based power generating systems for certain projects in Asia and Middle East. The purpose is to integrate Helbio’s reformer into Futamura’s hydrogen based system with PSA (Pressure Swing Adsorption) for power generation. “We are extremely proud of the opportunity, together with Futamura, to develop a solution for hydrogen-based power generation. The Asian hydrogen market is growing at a rapid pace and the collaboration with a well established company like Futamura gives us a footprint in the Asian market,” says Chris Tornblom, CEO Metacon AB. The executed MoU does not constitute an order per se, but the company make the assessment that the cooperation may generate revenues in the foreseeable future. The aim is that this MOU shall lead to a commercial joint development agreement between Metacon and Futamura. About Metacon AB (publ) Metacon is an international energy technology company with base in Sweden and headquarters in Karlskoga, whose overall business idea is to commercialize small and medium size energy systems for the production of hydrogen, electricity and heat, primarily from biogas. Metacon’s systems have been developed to provide maximum benefits both for society, the environment and its owners. This information is information that Metacon AB is obliged to make public pursuant to the EU Market Abuse Regulation. The information was submitted for publication, through the agency of the contact person set out above, at 07:00 CET on April 08, 2019.